Modern computers are largely opaque, capable of processing data but providing little visibility into the activities that lead to a particular result. This computing model has become increasingly untenable. It limits insight into the nature of cyber threats, making it harder to detect and defend against attack. This research has focused on addressing this challenge through the reliable capture and management of data provenance. Provenance-aware computing gathers and reports metadata that provides insight into the history of each object being processed on a system. The aim of this work has been to record high integrity provenance metadata that can be used to such ends as preventing insider threats, detecting system intrusions, and assuring the integrity and confidentiality of data. Adam Bates, Dave Tian, Kevin R.B. Butler, and Thomas Moyer. Trustworthy Whole-System Provenance for the Linux Kernel. USENIX Security Symposium (SECURITY), August 2015. Adam Bates, Kevin R.B. Butler, and Thomas Moyer. Take Only What You Need:Leveraging Mandatory Access Control Policy to Reduce Provenance Storage Costs. 7th International Workshop on Theory and Practice of Provenance (TaPP), July 2015. Adam Bates, Kevin Butler, Andreas Haeberlen, Micah Sherr and Wenchao Zhou. Let SDN Be Your Eyes: Secure Forensics in Data Center Networks. 2014 NDSS Workshop on Security of Emerging Network Technologies (SENT), February 2014. Adam Bates, Ben Mood, Masoud Valafar, and Kevin Butler. 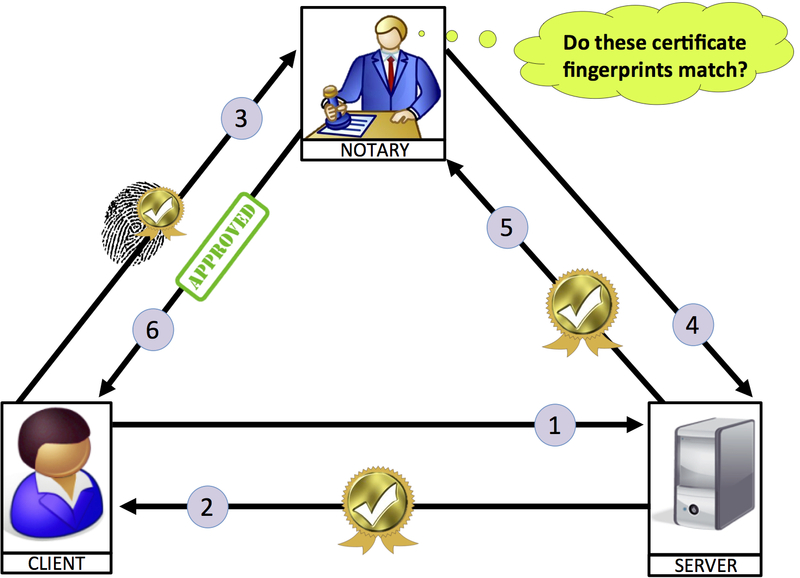 Towards Secure Provenance-based Access Control in Cloud Environments. 3rd ACM Conference on Data and Application Security and Privacy (CODASPY), February 2013. Mobile and embedded devices represent two rapidly growing sectors of the computing landscape. While the proliferation of mobile phones, smart devices, and Internet-connected critical infrastructure creates unprecedented opportunities for innovation, this also exposes novel attack surfaces that must be better understood in order to provide adequate protections. The aim of this research thrust is two fold: first, to reason about the challenges of securing mobile and embedded devices; second, to identify ways in which smart devices can be leveraged to address the broader goals of system security. My work in this area has investigated smart USB devices, Android application security, and device-to-host fingerprinting techniques. Dave (Jing) Tian, Nolen Scaife, Adam Bates, Kevin R.B. Butler, and Patrick Traynor. Making USB Great Again with USBFILTER. 2016 USENIX Security Symposium (SECURITY). August 2016. Dave (Jing) Tian, Adam Bates, and Kevin R.B. Butler. Defending Against Malicious USB Firmware with GoodUSB. 31st Annual Computer Security Applications Conference (ACSAC). December 2015. Bradley Reaves, Nolen Scaife, Adam Bates, Kevin R.B. Butler, and Patrick Traynor. Mo(bile) Money, Mo(bile) Problems:Analysis of Branchless Banking Applications in the Developing World. 2015 USENIX Security Symposium (SECURITY), August 2015. Adam Bates, Ryan Leonard, Hannah Pruse, Kevin Butler, and Daniel Lowd. Leveraging USB to Establish Host Identity Using Commodity Devices. 21st ISOC Network and Distributed System Security Symposium (NDSS), February 2014. An increasing proportion of the global economy is dependent on the security of network communications and infrastructures. Unfortunately, these security properties are violated with alarming frequency due to implementation errors or developer confusion, or because systems are made use of in unanticipated ways. This research seeks to better understanding this breakdown between theory and practice, and identify ways to restore correct functionality in vulnerable networked systems. To this end, my work has considered the security challenges surrounding Software Defined Networks (SDN), the ubiquitous TLS/HTTPS protocols, and legacy telecommunications infrastructure. Bradley Reaves, Ethan Shernan, Adam Bates, Hank Carter, and Patrick Traynor. Boxed Out: Blocking Cellular Interconnect Bypass Fraud at the Network Edge. 2015 USENIX Security Symposium (SECURITY), August 2015. Adam Bates, Kevin Butler, Micah Sherr, Clay Shields, Patrick Traynor, and Dan Wallach. Accountable Wiretapping -or- I Know They Can Hear You Now. Journal of Computer Security: Volume 23, Issue 2, Pages 167-195. 2015. Adam Bates, Joe Pletcher, Tyler Nichols, Braden Hollembaek, Jing (Dave) Tian, Abdulrahman Alkhelaifi, and Kevin R.B. Butler. Securing SSL Certificate Validation through Dynamic Linking. 21st ACM Conference on Computer and Communications Security (CCS), November 2014. Adam Bates, Joe Pletcher, Tyler Nichols, Braden Hollembaek, and Kevin R.B. Butler. Forced Perspectives: Evaluating an SSL Trust Enhancement at Scale. 14th ACM SIGCOMM Conference on Internet Measurement (IMC). November 2014. Adam Bates, Ben Mood, Joe Pletcher, Hannah Pruse, Masoud Valafar, and Kevin Butler. On Detecting Co-Resident Cloud Instances Using Network Flow Watermarking Techniques. International Journal of Information Security: Volume 13, Issue 2, pg. 171-189. 2014. Adam Bates, Kevin Butler, Micah Sherr, Clay Shields, Patrick Traynor, and Dan Wallach. Accountable Wiretapping -or- I Know They Can Hear You Now. 19th ISOC Network and Distributed System Security Symposium (NDSS), February 2012. © 2019 Adam Bates. All rights reserved.